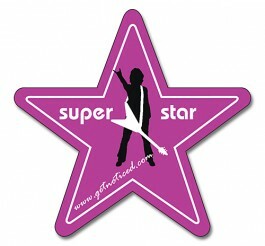 Star shaped magnet with customizing for exterior use. 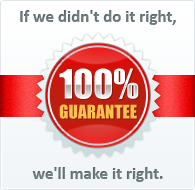 Elevate your business, service or message with this marketing medium. Fade Resistant & Water Repellant.